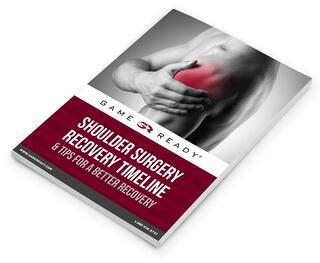 Recovering from shoulder surgery is a process that takes time, but it’s important to achieve a full recovery in order to avoid complications. By first getting an understanding of what to expect during shoulder surgery recovery, specific actions can be taken along the way to minimize pain, accelerate healing and ensure a complete recovery. This guide includes a timeline which illustrates the healing process and a bonus tip sheet that provides steps to promote faster healing. Fill out the form to access the guide now.